An appraisal is a distinct and formal work performance evaluation system, structured so that there is little chance of subjective judgments occurring. 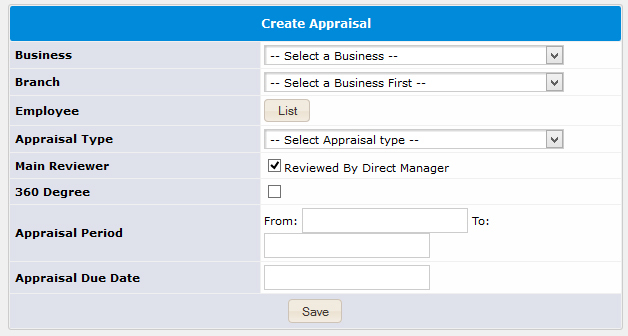 What are the benefits of using Intoweb's Appraisal Software? 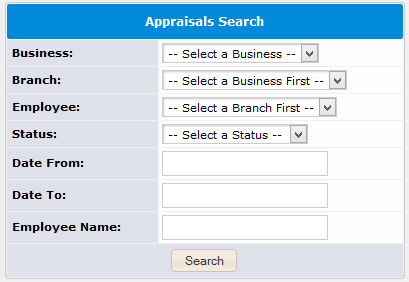 You can purchase the Appraisal System as a standalone version - you don't have to buy the entire Human Resource System. The Appraisal Management Software runs online, which allows you to access any information from anywhere in the world at any given time, as long as you have Internet access. This allows employees to also access the information in their own time if they want to. 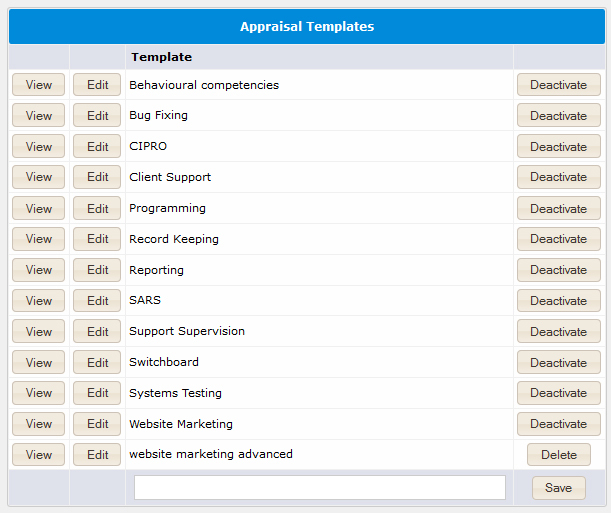 The Appraisal Management Software is fully customizable to suit the needs of your business.